Our voice services will reduce your telephony bill. Simple. However, we don’t compromise on call quality. 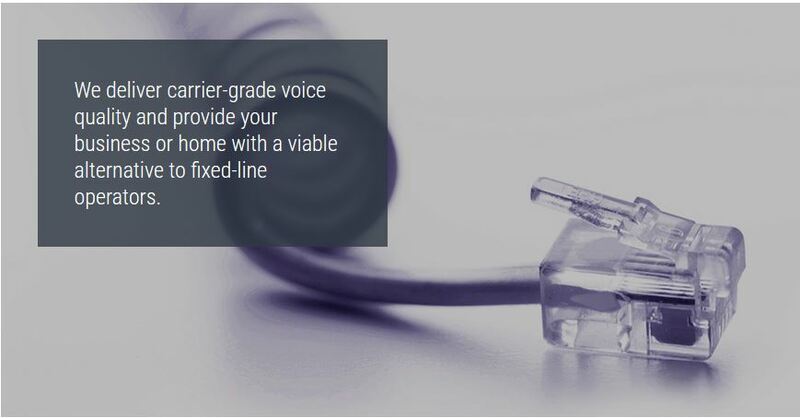 We deliver carrier-grade voice quality and provide your business or home with a viable alternative to fixed-line operators. Our voice services do not require your business or home to replace existing legacy PABX equipment and handsets, as our IP lines are able to interface with analogue, BRI (ISDN) and PRI (ISDN30) trunks. We also offer voice interconnect, number porting and PortaOne services, with wholesale, white labelling and portioning options available. The first element of voice savings is routing your business or home’s voice traffic through SkyWire’s network instead of via fixed-line operators. SkyVoice back-hauls all your calls to our data centres in order to provide you with cost savings on all calls. Each call is delivered at carrier-grade quality in line with service agreements. SkyVoice also offers Incoming Call Services and the ability to port your existing telephone number, meaning that you can do away totally with your current service provider and ensure even greater cost savings. There is no need to replace existing legacy PABX equipment and handsets as we are able to interface with all existing equipment. You are now able to extend the life of your telecoms assets while still enjoying the benefits of a Next Generation Network. SkyVoice Mobile is an additional service that routes cellular calls over WiFi, thereby disintermediating the mobile operators and delivering further savings to your business or home. We terminate calls to every country in the world and offer contract lengths to suit your voice needs. The interconnection of distinct networks allows users to communicate with a large community of users without the need for the carriers to duplicate networks. 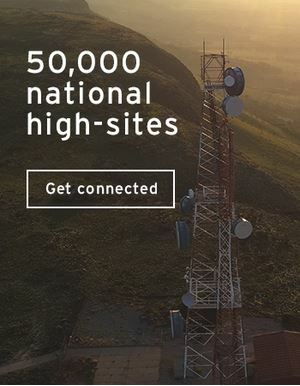 For this reason SkyWire has signed interconnect agreements with all major telecoms providers. We have negotiated and continue to source competitive voice termination rates in order to offer you tangible, meaningful cost savings. Geographic number portability allows you to save up to 40% on your monthly bill. If you wish to keep your geographic number, but change your service provider to SkyWire, you can expect not only high quality service on both in- and outbound-calls by porting to us, but also see a significant cost reduction in total monthly fees and call spends. This ensures that you retain your well-known and established numbers when migrating to our solution. Our own number ranges (geographical and non-geographical) have been sourced directly from ICASA.